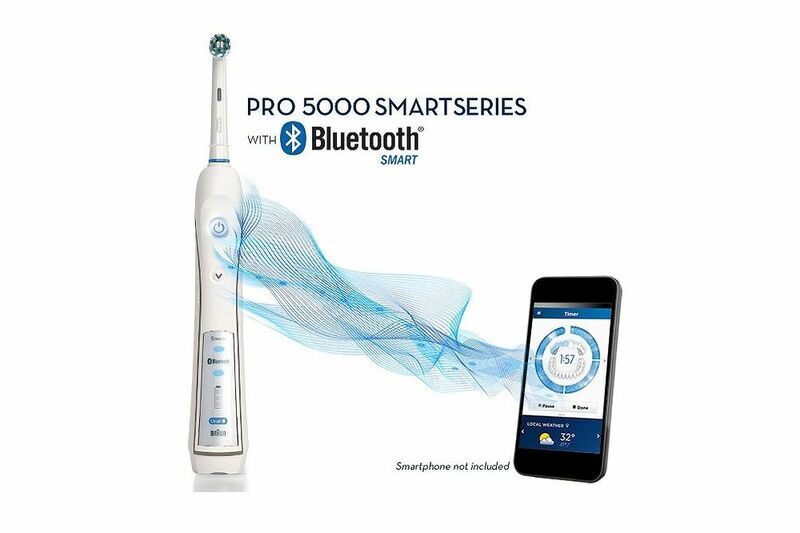 Oral-B Pro 5000 SmartSeries With Bluetooth-The World’s First of Its Kind with Bluetooth Connectivity. 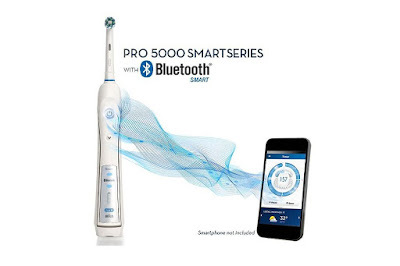 Discover the next level of oral care innovation with the Oral-B PRO 5000 SmartSeries with Bluetooth Connectivity electric rechargeable toothbrush. A revolutionary new way to take care of your oral health, it not only removes more plaque but also eliminates doubt. Download the Oral-B app on your smartphone and connect with Bluetooth to get real-time feedback on your brushing habits.